Up your selfie game with the 16MP front facing selfie camera which lets you capture sharper and more vibrant elf-portraits, and Beautify 3.0 enhances your natural beauty while preserving original facial details every time. 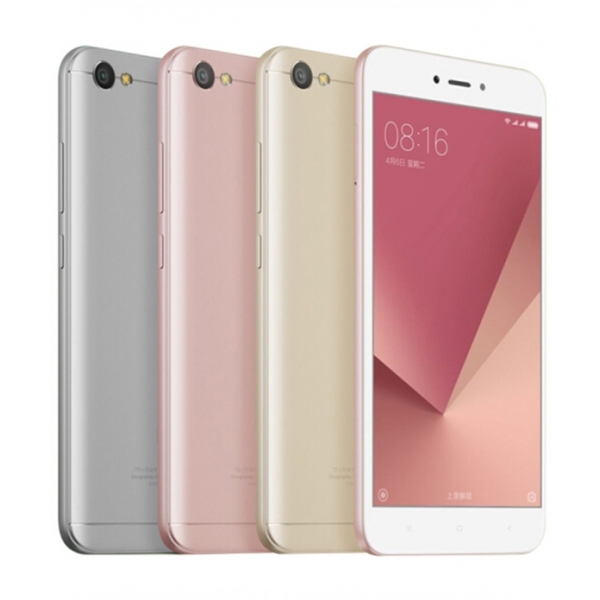 The Redmi Note 5A Prime is optimized for longer battery lifespan. It is powered by a large-capacity 3080mAh battery, and coupled with system-level MIUI optimizations, it offers up to 10 hours of video playback, 12 hours gaming, and 21 hours of reading. The Qualcomm Snapdragon 435 octa-core processor ensures quick and smooth performance, even when you’re playing visually-intensive games.